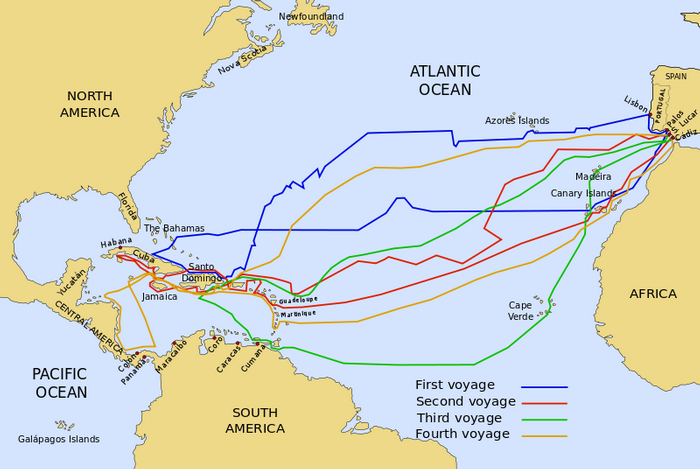 According to Wikipedia, "under the auspices of the Catholic Monarchs of Spain, Columbus completed four voyages across the Atlantic Ocean". 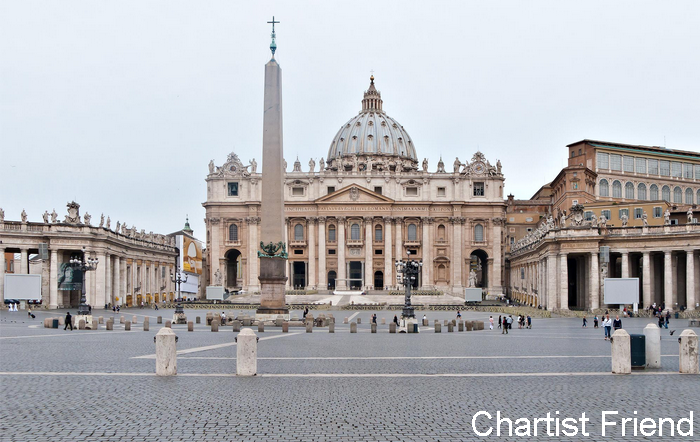 In 1526 the first Catholic Mass was held in the United States. "Catholicism was introduced to the English colonies with the founding of the Province of Maryland. Maryland was one of the few regions among the English colonies in North America that was predominantly Catholic". The name Maryland refers to the Virgin Mary. "Jesuit settlers from England founded the Province of Maryland in 1634. Maryland has been prominent in U.S. Catholic tradition, partially because it was intended by George Calvert as a haven for English Catholics. The Basilica of the National Shrine of the Assumption of the Virgin Mary in Baltimore was the first Roman Catholic cathedral built in the United States. Although most of the settlers were Protestants, Maryland soon became one of the few regions in the English Empire where Catholics held the highest positions of political authority." "Andrew White was an English Jesuit missionary who was involved in the founding of the Maryland colony. He is considered a forefather of Georgetown University. His landing on March 25, 1634, on St. Clement's Island marks the birth of the Maryland colony. The anniversary of this date is now celebrated as Maryland Day. In saying Catholic mass that day, he became the first priest to do so in the original thirteen English colonies." The official residence of the President of the United States is referred to as the White House. The name Virginia also refers to the Virgin Mary. "Several European expeditions, including a group of Spanish Jesuits, explored the Chesapeake Bay during the 16th century." Our nation's capital, the District of Columbia, Washington DC, was created when "the states of Virginia and Maryland each donated land" to the republic. 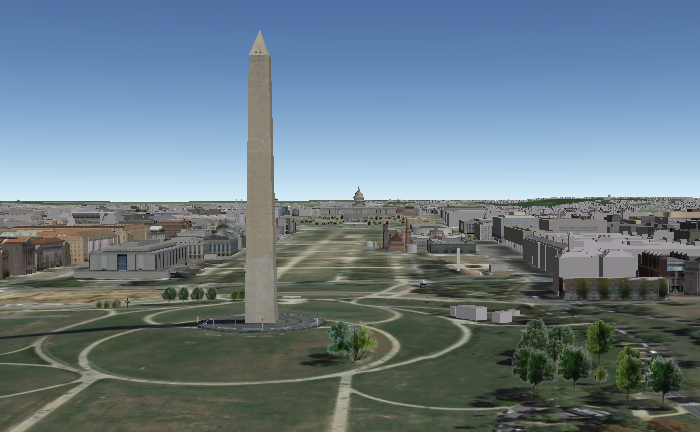 The District of Columbia is an offspring of Virginia-Maryland, Virgin Mary. The name Columbia refers to Christopher Columbus. 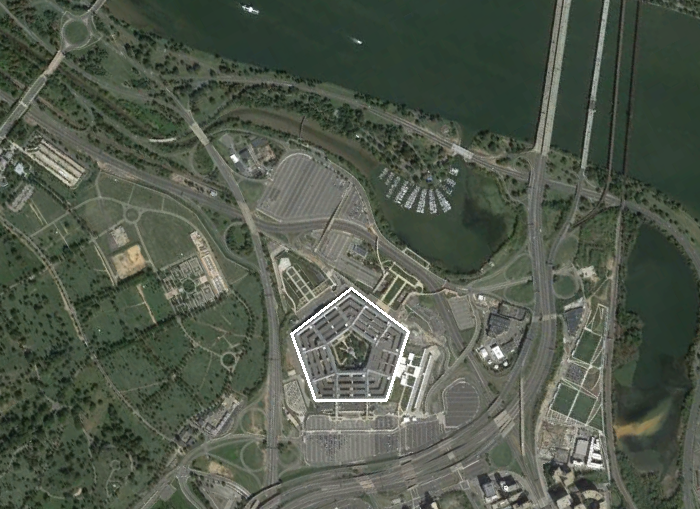 "Two preexisting settlements were included in the territory now known as Washington DC: the port of Georgetown, Maryland, founded in 1751, and the city of Alexandria, Virginia, founded in 1749." "The Jesuit fathers, led by Carroll and five other priests, began a series of meetings at White Marsh (in eastern Baltimore County) beginning on June 27, 1783. Through these General Chapters, they gradually organized the Roman Catholic Church in the United States on what is now the site of Sacred Heart Church in Bowie, Maryland." 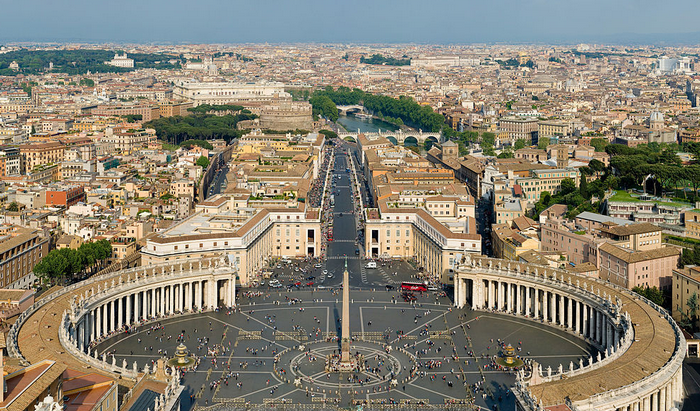 "Pope Pius VI appointed former Jesuit John Carroll as the first head of the Roman Catholic Church in America, even though the papal suppression of the Jesuit order was still in effect. Carroll began meetings of local clergy in 1783 near Annapolis, Maryland, where they orchestrated the development of Georgetown University." Georgetown University, located in Georgetown and "founded in 1789 by John Carroll, America's first Catholic bishop, is the oldest Jesuit university in the United States." Jesuits are members of the Society (or Company) of Jesus, a "male religious congregation of the Catholic Church". 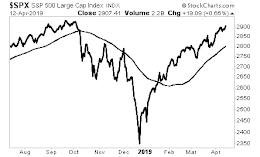 "In 1806, Carroll oversaw the construction of the first cathedral in the 13 United States, the Cathedral of the Assumption (today called the Basilica of the National Shrine of the Assumption of the Blessed Virgin Mary) in Baltimore. 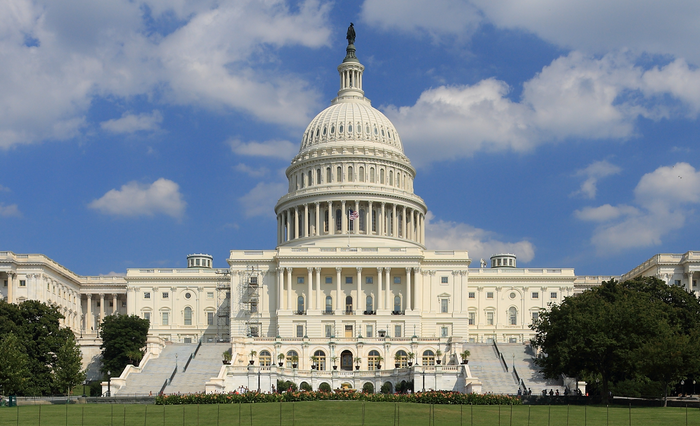 It was designed by Benjamin Henry Latrobe, architect of the United States Capitol. 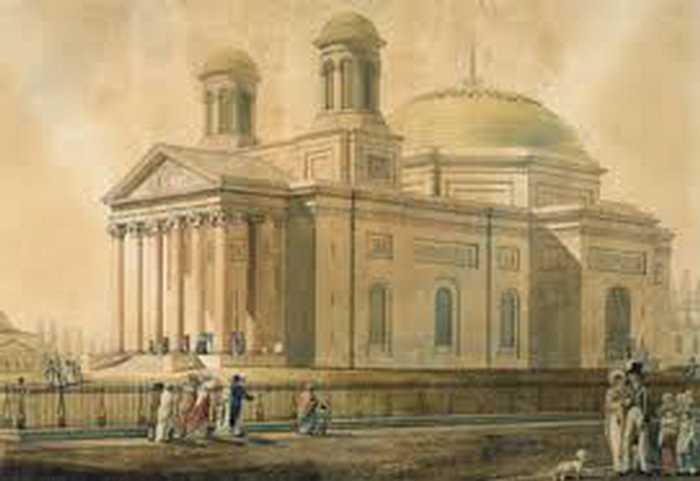 The cornerstone of the cathedral was laid on July 7, 1806, by Carroll, but he did not live to see its completion." 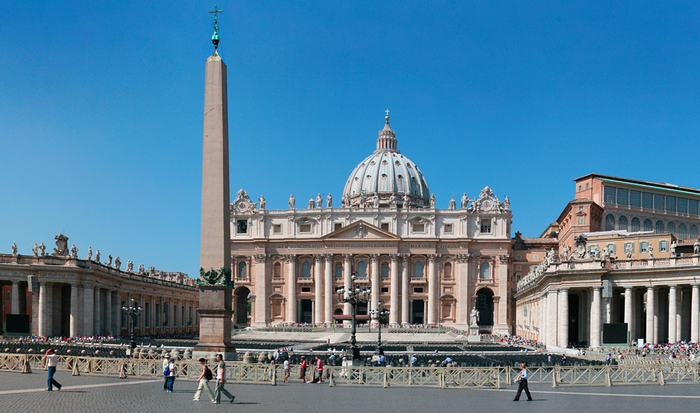 The design of the Basilica of the National Shrine of the Assumption of the Virgin Mary in Maryland was modeled on the Pantheon in Rome, Italy. 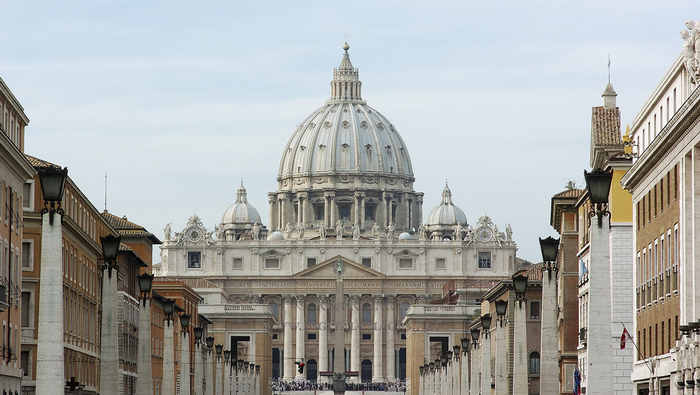 "The Pantheon has been in continuous use throughout its history, and since the 7th century the Pantheon has been used as a church dedicated to St. Mary and the Martyrs but is informally known as Santa Maria Rotonda". "Benjamin Henry Latrobe is best known for his design of the United States Capitol, on Capitol Hill in Washington, D.C. Thomas Jefferson insisted the legislative building be called the Capitol rather than Congress House. 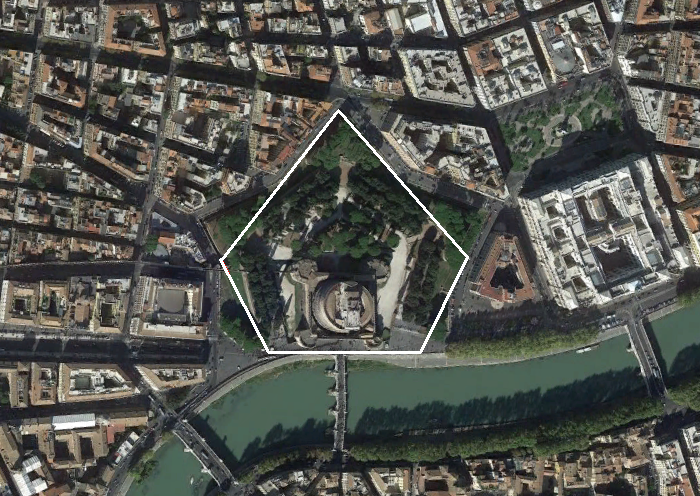 The word Capitol comes from Latin and is associated with the Roman temple to Jupiter Optimus Maximus on Capitoline Hill." "On September 18, 1793, first President George Washington laid the cornerstone of the United States Capitol in the District of Columbia". "Plans began in May 1854 to build a new cast-iron dome for the United States Capitol. 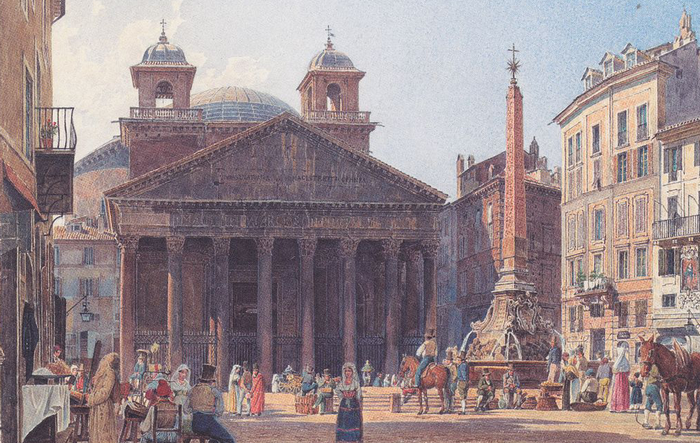 Influenced by the great domes of Europe, Architect of the Capitol, Thomas U. Walter, paid particular attention to the Pantheon of Paris, St Paul's Cathedral in London and St. Peter's Basilica in Rome." 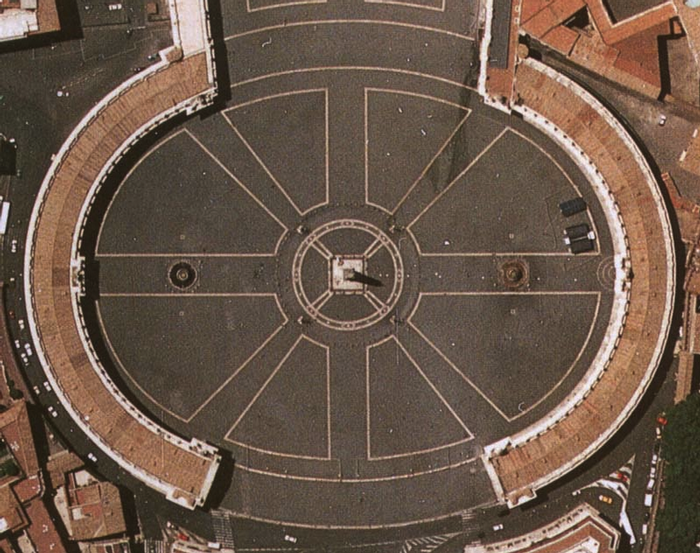 The plaza leading up to St. Peter's Basilica is known as St. Peter's Square, although in reality it was constructed in the shape of an oval, like the Oval Office at the White House. 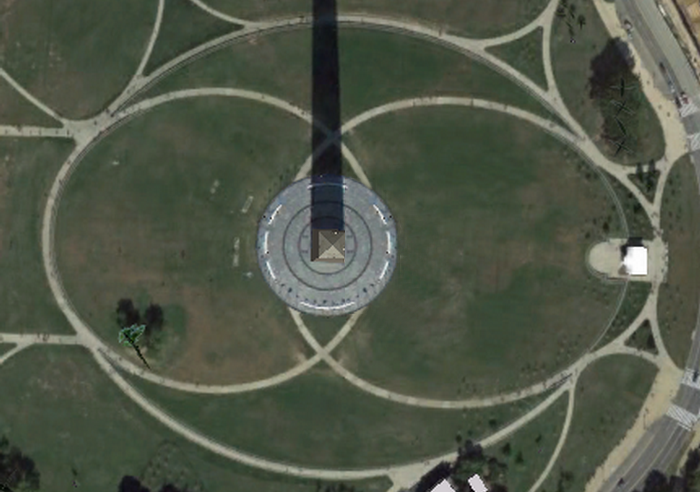 At the center of the oval stands an Egyptian obelisk. "The obelisk was originally erected at Heliopolis. The Emperor Augustus had the obelisk moved to the Julian Forum of Alexandria, where it stood until 37 AD, when Caligula ordered the forum demolished and the obelisk transferred to Rome."